Note: While the company was effectively established on April 7, 1952, due to a merger with an existing company, the founding date recorded in the register is October 31, 1946. 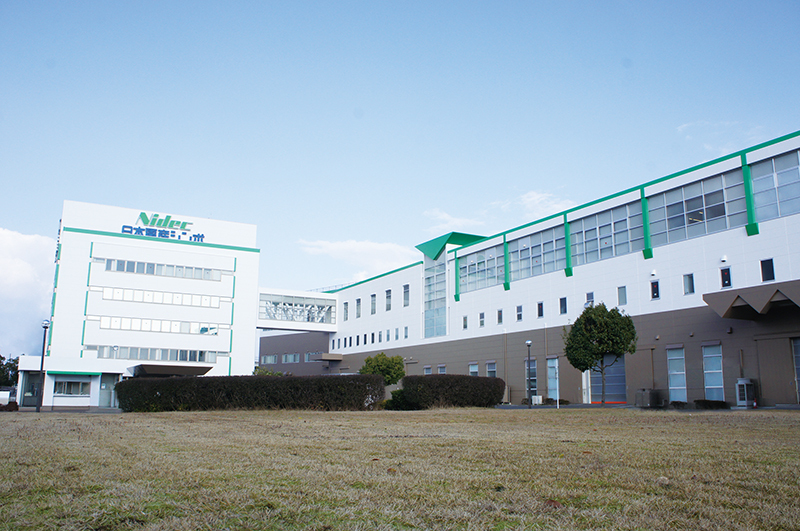 Copyright © 2015 NIDEC-SHIMPO CORPORATION. All right reserved.